Can this month's Star Wars: The Old Republic fulfil years of development effort and hype? 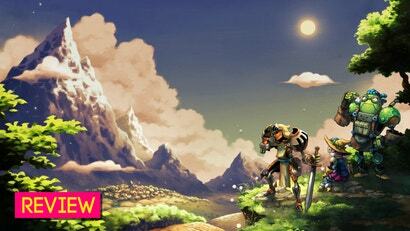 Can the new massively multiplayer game from BioWare achieve World of Warcraft-like success? Will it survive as a subscription-based MMO or have to switch, as so many of them do these days, to Free 2 Play? These are old, tired questions. Today, we get the opportunity to rephrase: Will the game last as long as the Star Wars: The Old Republic tatto that BioWare co-founder Greg Zeschuk just got tattooed onto his arm? Zeschuk's answer to me: "I don't mess around." He seems like a confident man. Thats one badass tattoo. 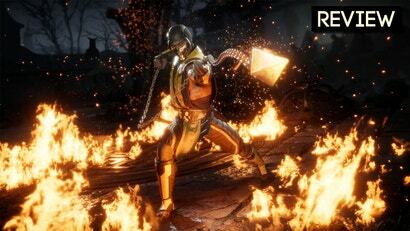 Can't freakin wait for it to release. I am jealous of his beard. Ditto! Mine gets to a certain length and just stops growing. I find it difficult to understand how someone who knows as much about medicine as Greg Zeschuk would ever get a tattoo. If he's got that much faith that he will tattoo the games emblem on himself, then surely it must be a stellar game. Can't wait. 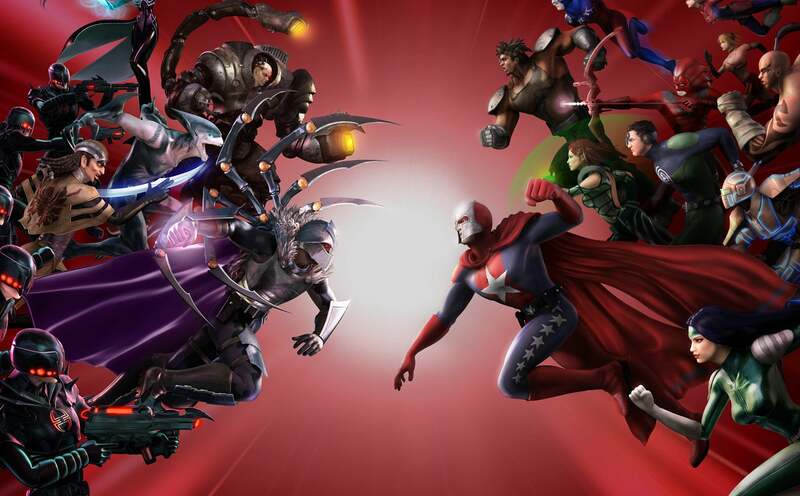 It turns out that when superhero MMO City of Heroes was shut down at the end of 2012, it was only mostly dead. For six years, it was kept alive by fans on a secret private server. In the wake of that server’s discovery last week, the City of Heroes community has been thrown into chaos. 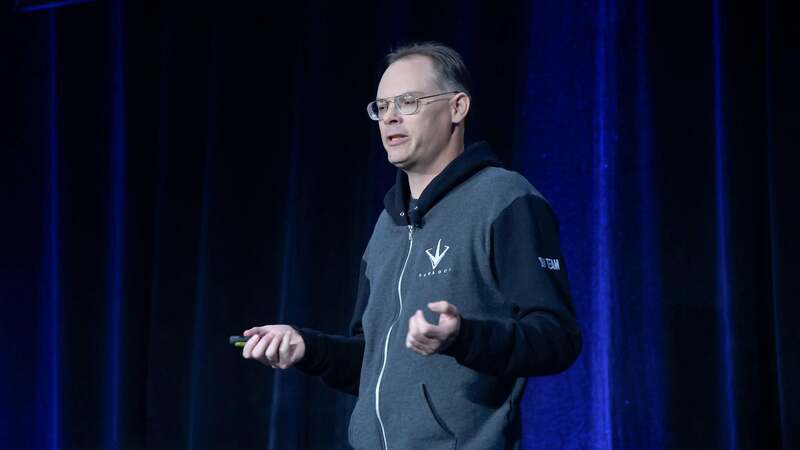 Last night, Epic Games boss Tim Sweeney tweeted that his company would end its controversial exclusivity agreements if Steam raised its revenue cut for developers. It’s a strong statement, even if there are reasons to be sceptical of Sweeney’s position.